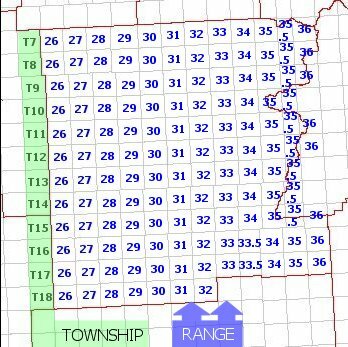 Mouseover and click the satellite or grid locators on the left to see an index of county partitions and plats for the township and range you're looking for. Know the township, range and section? 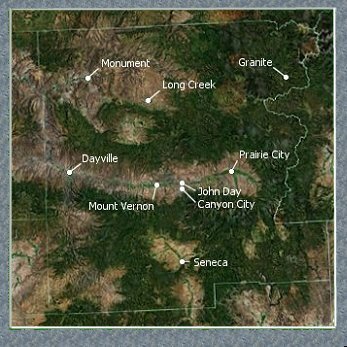 Look for the BLM logo links throughout the site to see federal plats, cadastral surveys and field notes for any township. Tax lot maps courtesy of OrMap.com, Oregons' comprensive online tax lot identification system. Download the latest version of Adobe Acrobat Reader to view county, state and federal maps and documents. Save time: Move seamlessly between the Partition Section and the Survey Section for any township/range results using this icon link.